HAIs affect 4 million people annually, resulting in 16 million extra days of hospital stay, amounting to € 7 billion direct costs in Europe alone. HAIs cause more deaths annually than those caused by prostate and breast cancer. 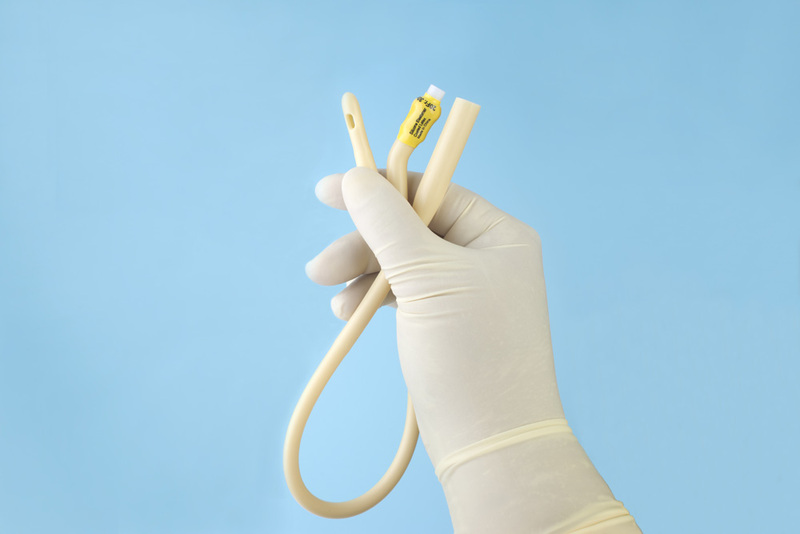 Catheter-associated Urinary Tract Infections (CAUTIs) affected more than 93,300 patients in the USA in 2011 (CDC). Novel approaches are necessary as conventional methods have failed to prevent the ever-increasing incidence of HAIs. CHAIN Antimicrobials Ltd. was setup to devise novel approaches to prevent HAIs and spread of antimicrobial resistance. Under these circumstances, it is crucial for the hospitals to use equipment and technology that will prevent the spread of infections. CHAIN Antimicrobials Ltd. is a biotech company that aims at preventing HAIs through novel antimicrobial coated medical devices. 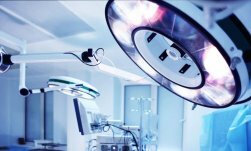 We are developing novel and improved technologies to enhance the safety of medical devices. We aim to assist the hospitals in preventing CAUTI and other HAIs. Contact us to know more about our technology and for licensing opportunities.